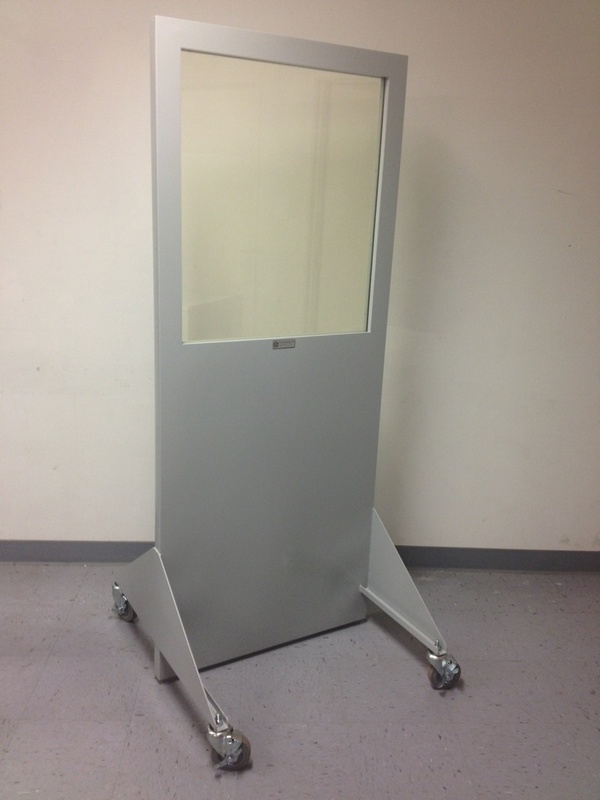 X-Ray Barrier screens are available with view windows installed typically 60" on center. See Ray-Bar Lead Lined Vision Lite Frames. All installation hardware and brackets are included. 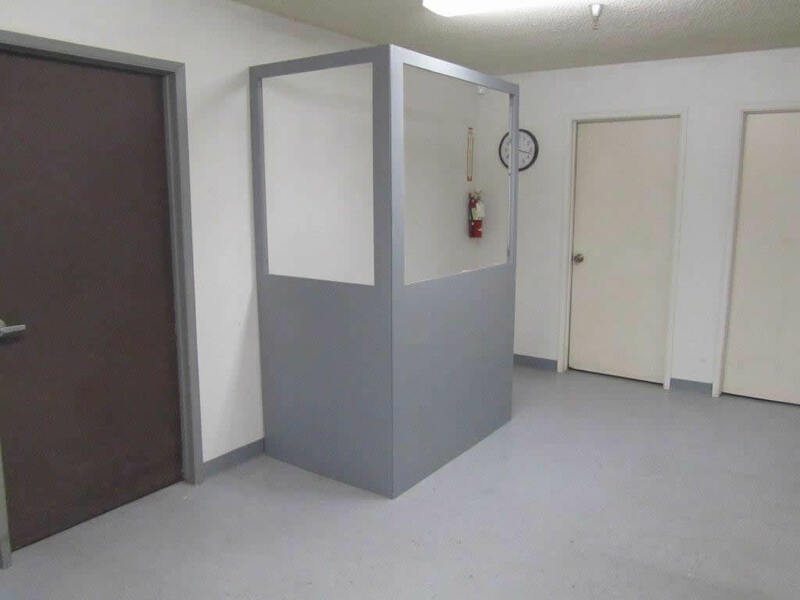 Click here to find out more about our Mobile X-Ray Barriers.